Simply browse to HelloVino.com on your mobile device, and you will be directed to download our free app. 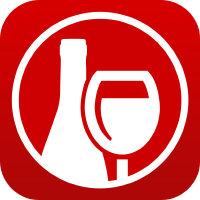 iPhone, iPad & iPod Touch users can download our free wine app on the App Store. Check out all the features & screenshots of the app. Android users can download our free wine app on Google Play.